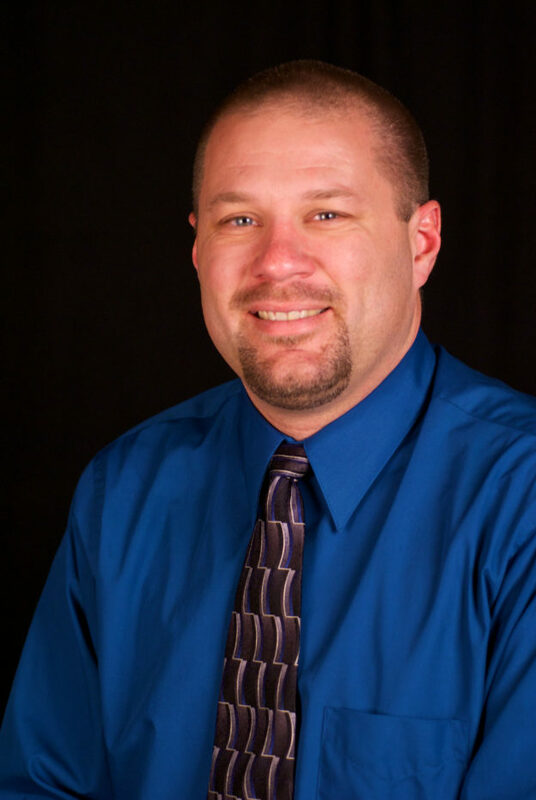 Jeff Hopp, Athletic Trainer at Marietta High School in Marietta Georgia, Is Vice President of SEATA and well versed in the rules and practical application of both HIPAA and FERPA. If I was to sum up all the answers into one sentence it would be non-specific with information and there is a lot of grey area and overlap with the two. FERPA basically deals with the records a school collects on the students. HIPAA is meant to protect privacy and allow communication between healthcare professionals who share care for a common patient. FERPA – not everyone in the school needs to know about the medical condition. Only the ones directly responsible for or who have a vested interest in the healthcare of the athlete should be in the loop. This entry was posted in Orlistat non prescription and tagged European Football, Generic fluoxetine sale, Georgia, HIPAA, HIPPA, Jeff Hopp, Marietta, Minesota Vikings, privacy, SEATA on Online generic prednisone by Host of The SMB.